Take the N4 from Sligo Town for 2.4km. At junction S1, exit onto the N59. Continue for 40km. Turn right onto the R298 and drive for 5km. Turn left onto the R297 and continue for 2km to arrive in Enniscrone. 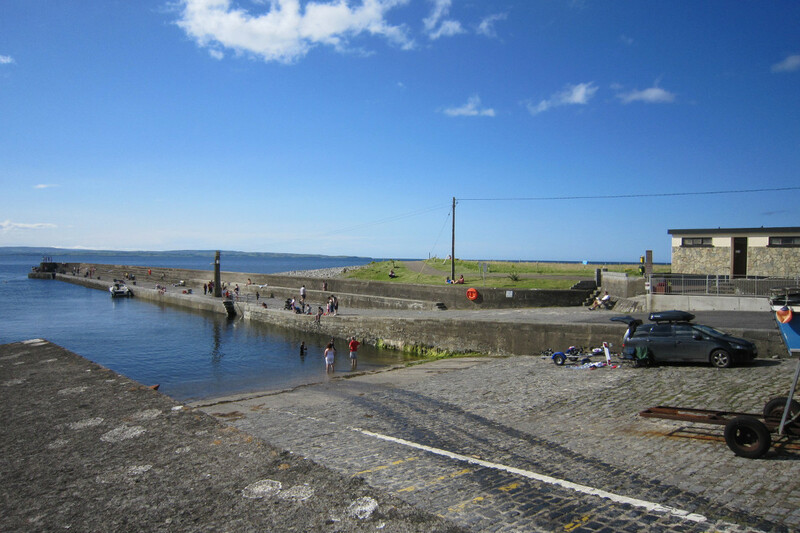 This picturesque family holiday destination boasts a golf course, surfing school, Water point, Indoor Aqua Adventure Centre and seaweed baths, as well as a walking route with panoramic views of Killala Bay and the surrounding coast. Start from the promenade steps. Head west along the beach. Keep left along the pathway towards the lifeguard station. Keep right past the surf schools. Walk across the pedestrian bridge to the right; turn right down onto the beach before turning left and heading west again. Please DO NOT climb the sand-dunes to the left as they are a protected habitat designated Special Area of Conservation. 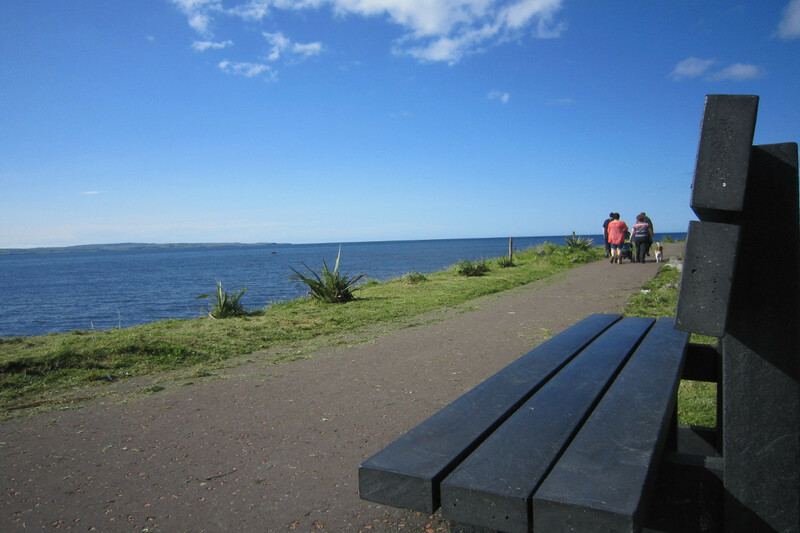 This is a lovely walk along the beach at Enniscrone with stunning views out across the Atlantic. Don’t miss! The two megalithic tombs on the ridge overlooking Enniscrone, the remains of both Enniscrone Castle and Valentine’s Church and also the Ringforts present on the overlooking embankment.